Tullio Vardanega is an associate professor at the Department of Mathematics of the University of Padua, Italy, which he joined in January 2002. He holds an MSc from the University of Pisa, Italy, in 1986, and a Ph.D. in Computer Science from the Technical University of Delft, Netherlands. After working as principal investigator in a software consultancy firm in Pisa, Italy, from November 1986 to June 1991, he was with the European Space Research and Technology Center in the Netherlands from July 1991 to December 2001, holding responsibilities for research and technology transfer projects ranging from software engineering methods and tools to real-time systems theory and technology, for use in the production of the software embedded onboard satellite platforms and launcher avionics. At the University of Padua, he joined the Department of Mathematics where he holds teaching and research responsibilities in the areas of high-integrity real-time systems, quality of service under real-time constraints and software engineering methods, including model-driven engineering and component-based development, and related processes. He has run a score of research projects in the areas of his research interests on funding from international and national organizations. He has been a member of IEEE for the last 20 years. 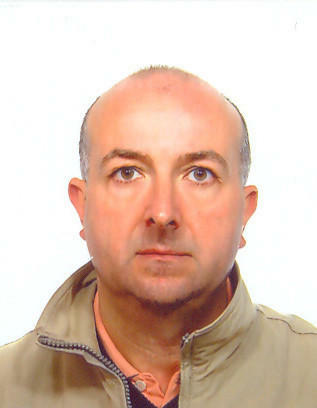 He is the Italian representative in ISO/IEC JTC1/SC22, the international standardization subcommittee for programming languages, their environments and system software interfaces, where he is especially active in WG9 (Ada) and WG23 (Programming Language Vulnerabilities). Since 2004 he is president of Ada-Europe, a Europe-based for-profit organization that promotes the use and the knowledge of Ada in academic and research establishments.